Get your trusty notebook and pencil ready. Rumors say it’s supposed to be out this year for PS4, Xbox One, and Switch. Spiritual successor to L.A. Noire has been dead in the water for some time, it seems. 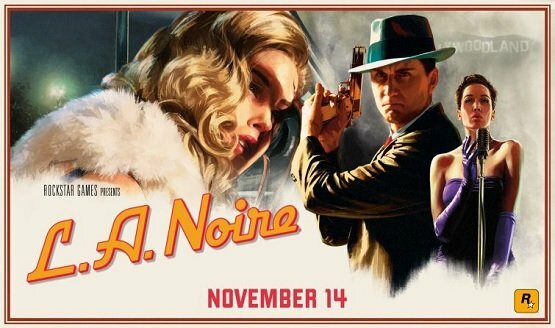 After months of speculation and constant bad vibes, L.A.Noire developer Team Bondi looks to officially close their studios doors for good. We know you have to love getting deals on games, because we love them too. Quick check out this great on we found on LA Noire. 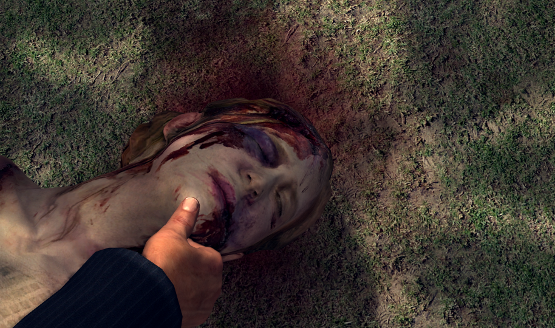 We’re on the case of the missing L.A. Noire Trophies. We’ve located them all, and you can find them in our detailed police report. 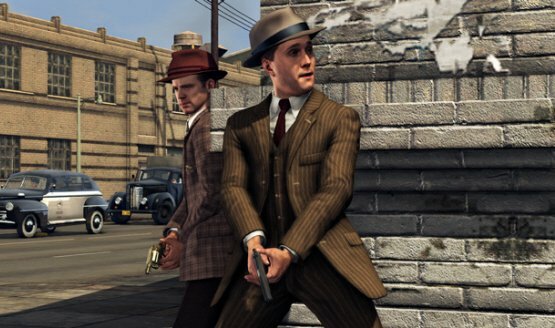 After much investigation, we’ve come to the conclusion — L.A. Noire is one of the finest games on the PS3.